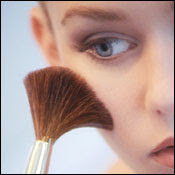 SukA@MakEUp: Applying Blusher....give a healthy glow to your cheek. Applying Blusher....give a healthy glow to your cheek. 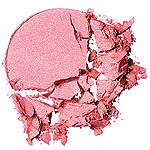 Give your complexion a bloom of colour with this indispensable beauty aid - blush. Apply foundation, eye color and lipstick and then apply blusher as Blush should be your last makeup step. Nothing brings a dull, drowsy face to life faster than a quick sweep of blush. "You put blush on, and you look instantly prettier, fresher and less tired," says makeup guru Bobbi Brown. Decide the color of blush you want to apply on your cheeks. 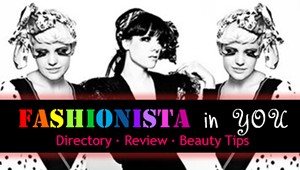 Read useful advice from makeup professional on how to apply blusher. 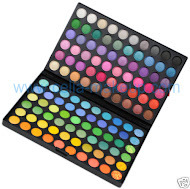 First choose the color that resembles the natural glow of your cheeks after you exercise. Determine your face shape: are you oval, heart, round, long or square? Knowing this helps you determine where it's best to apply the blush. Complete the application of foundation, powder and all eye makeup before applying blush. Sweep color in an arc following the line of your cheekbone up from the apple of your cheek to your hairline. Keep color light & blended. Blend a little blush down your cheek for a little more natural, less dramatic look. For a sun-kissed sheen: dab a small bit of bronzer powder on your forehead, chin & nose. Make sure it doesn't look like a stripe. Make sure to blend makeup into your jawline and hairline so it looks more natural. Also try using a brush instead of those square sponge things or your face will look to cakey. This should be applied over the top of your foundation and face powder. 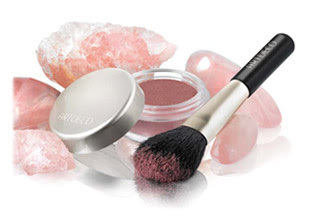 To apply powder blusher, dust over the compact with a large soft brush. If you have taken too much onto your brush, tap the handle on the back of your hand to remove the excess. It is better to waste a little than applying too much! 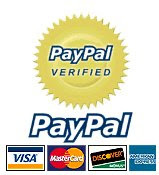 Cream blusher is applied with your fingertips, after foundation, but before face powder. To apply, dab a few dots over your cheeks, from the plump part up towards your cheekbone. Using your fingertips, blend well. Build up the effect gradually, adding more blusher to create just the look you want. 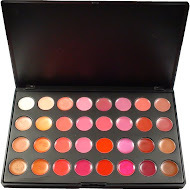 There is always a kaleidoscope of blusher shades to choose from. However, as a general rule, it is best to opt for a shade that tones well with your skin colouring and co-ordinates with the rest of your skin colouring and makeup.